OZ: Hundredth Anniversary Celebration Book Art Books of Wonder HC/DJ Fine 1st! 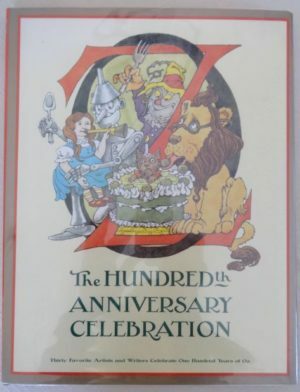 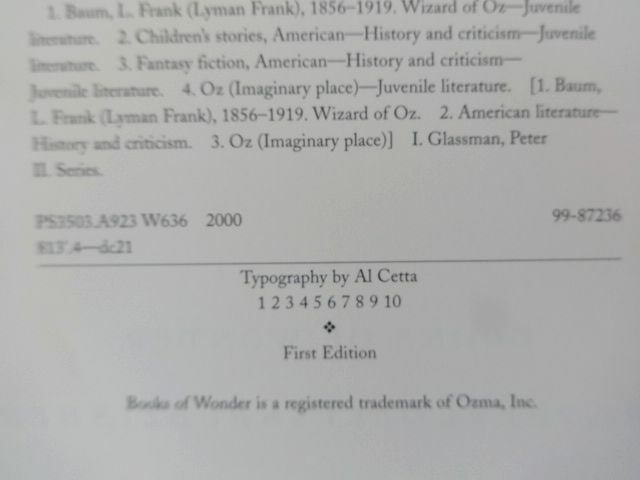 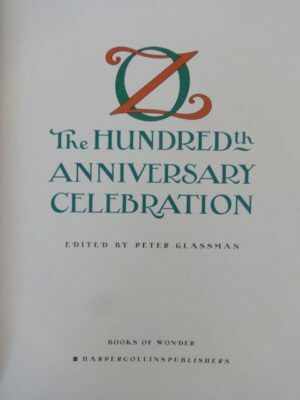 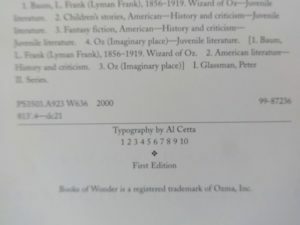 Here is a a special 100-year anniversary celebration of the Wizard of Oz book, published by Books of Wonder in 2000. 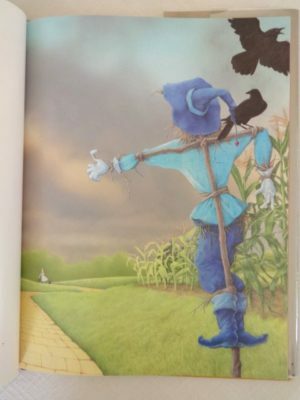 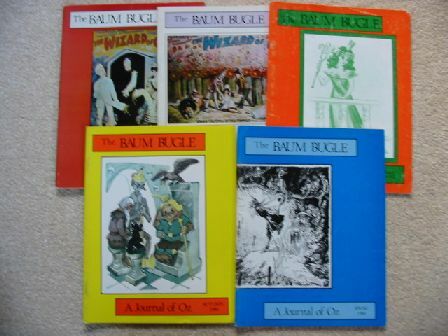 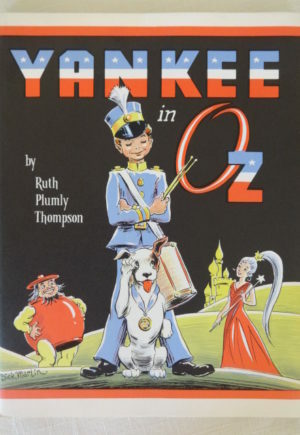 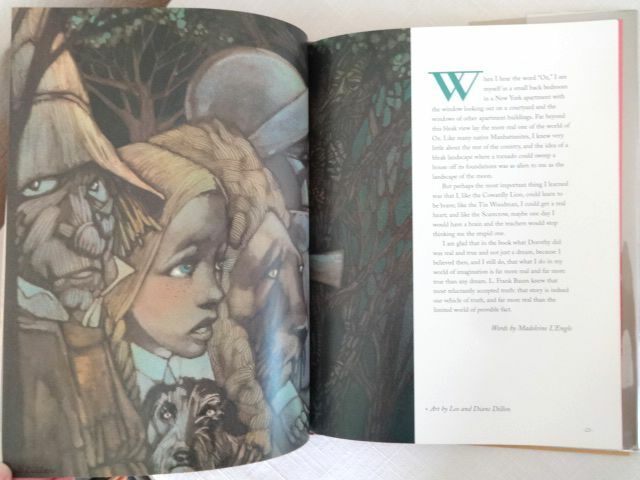 Contains tributes and recollections by famous artists and writers about their connection and appreciate of the Wizard of Oz. Hand signed 8 times, in the front by Leo Dillon, Diane Dillon (love these two! 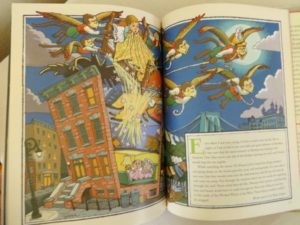 ), Bruce Degen, Kinuko Craft, Paul Zelinsky, Richard Egielsky, and Peter Glassman, and in the back by Eric Carle with his hungry caterpiller art. 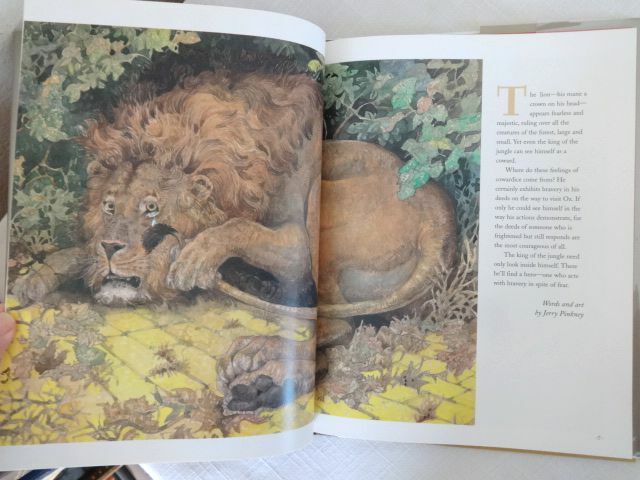 With a cover by Maurice Sendak, and with words by Madeleine L’Engle and words and art by Lloyd Alexander as well. 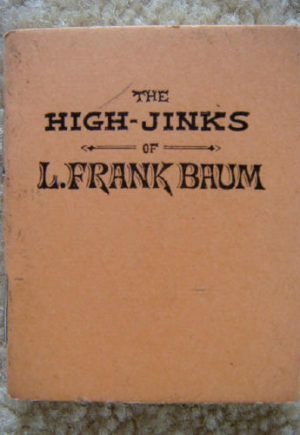 In near fine condition with original dust jacket.